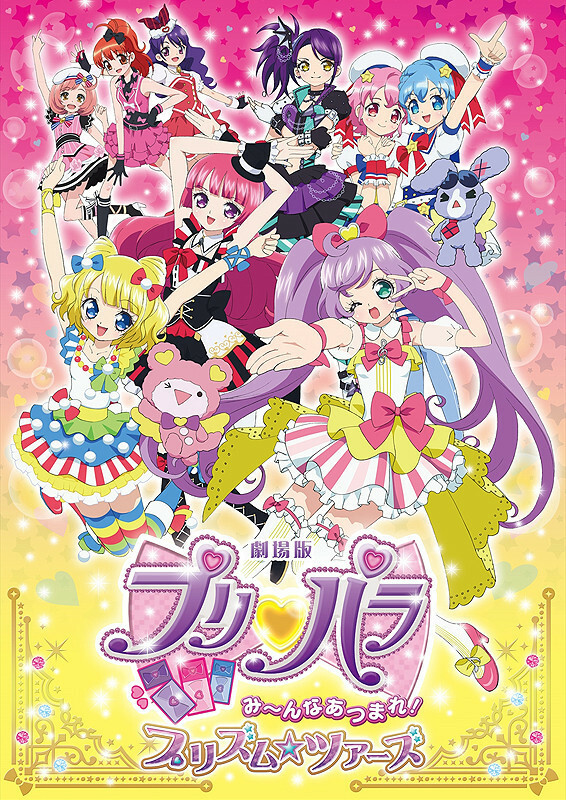 The official website for Gekijyoban PriPara Minna de Kagayake! Kirarin Star Live! 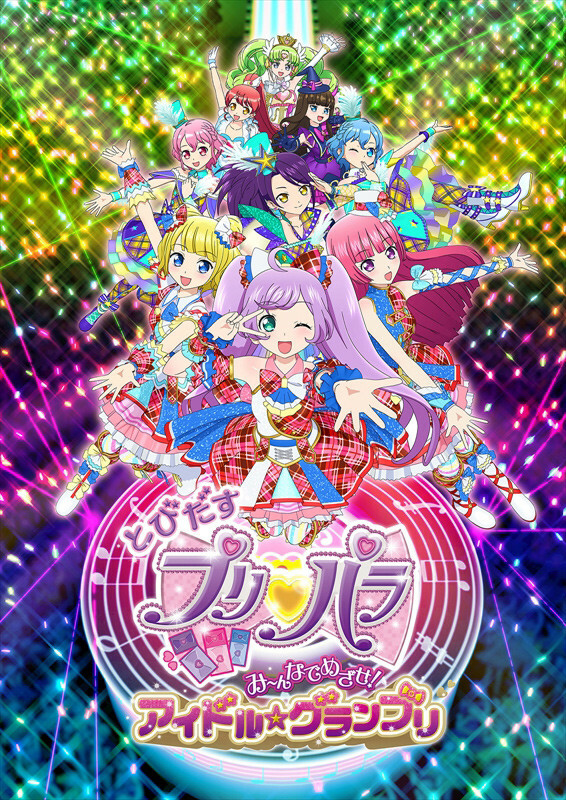 (Movie PriPara: Shine with Everyone! 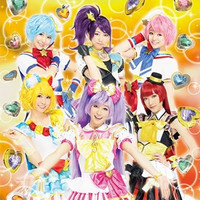 Kirarin Star Live! 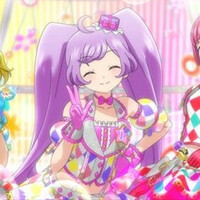 ), the fourth feature film from the PriPara anime franchise, has posted a 30-second teaser introducing its performance of the girl idol groups: SoLaMi SMILE, DressingPafé, TRiANGLE, Girlmageddon, and Tricolore. And the clip also confirms that, as with the third film, it will have multiple story lines or performance sequences that will be changed weekly. 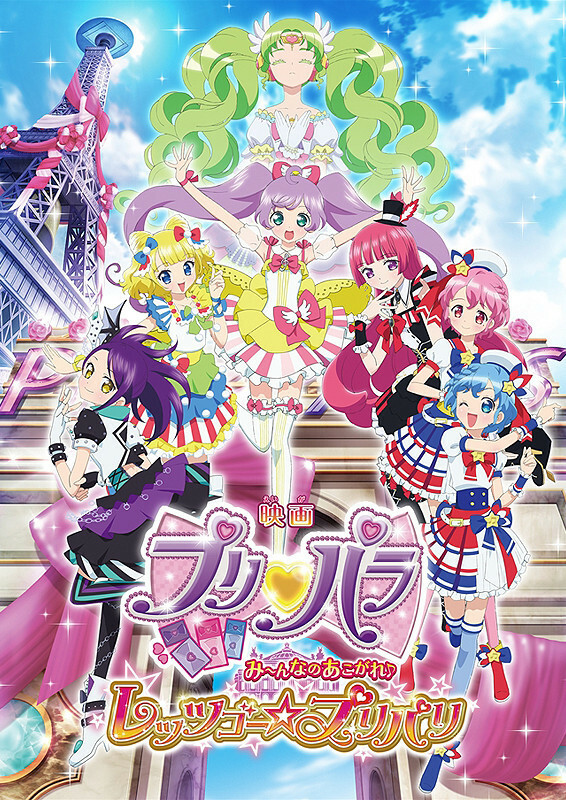 According to the synopsis on the site, the story will be told in Puchu (not Uchu/Space), and tells the PriPara idols’ first tour in history to visit the planets in the PriPara solar system. 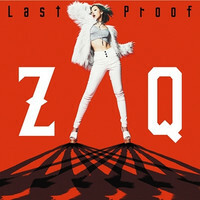 The fourth film is set to be released in Japan on March 4, 2017.
its TV series has been aired in Japan since 2014. 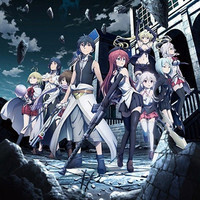 The anime franchise’s first feature film Minna Atsumare! in October 2015 and the third Minna no Akogare♪ Let’s Go PriPari in March 2016. Mitsuboshi Colors Ep. 1 is now available in OS.